Troy has travelled extensivley throughout Europe and Asia, as an artist, cultural performer, gallery curator and ambassador for tourism in Australia. Proud of his Noongar heritage, his country and the place where he grew up, Troy has combined those passions into Ngalang Wongi Aboriginal Cultural Tours and uses his skills in tourism and story telling to promote his greatest passion... his homeland and the cultural heritage of his people. 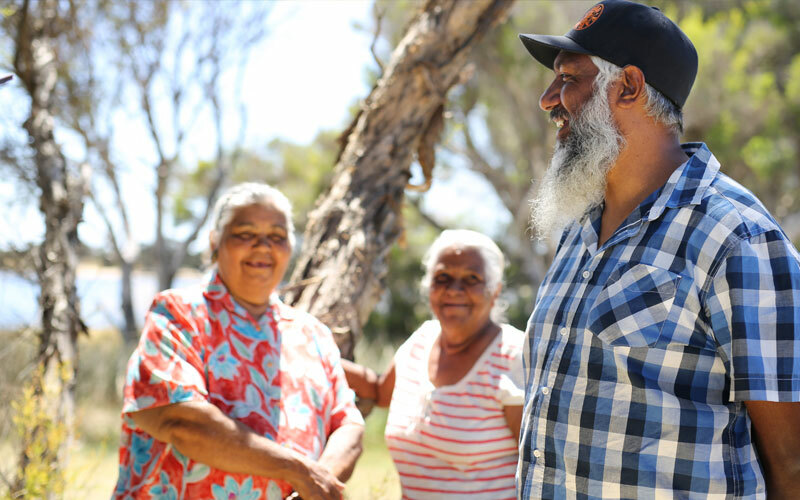 Very much a family affair, members of Troy’s family, both elders and young people will occasionally join the tours, bringing their own unique, intergenerational perspective to the Ngalang Wongi story. 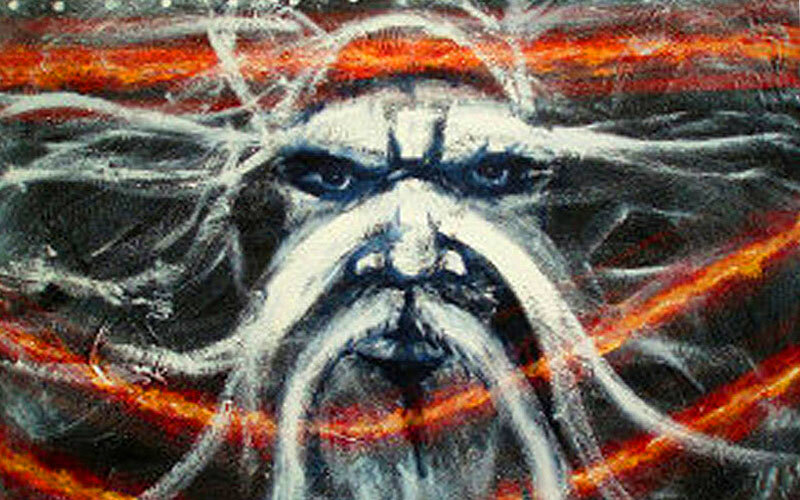 As an acclaimed Australian artist, Troy has been involved with many of the public art projects in and around Bunbury. 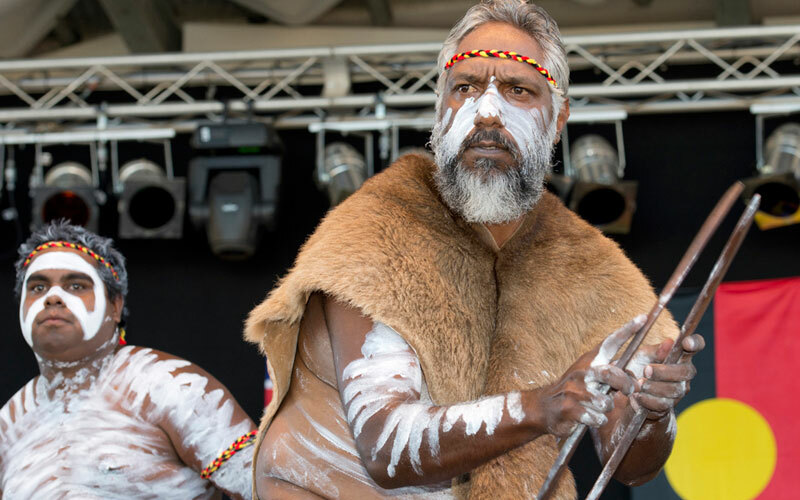 Closest to his heart are those that celebrate and commemorate the historical and cultural contributions of the local Noongar people in the region. Troy also works extensively with local Indigenous youth and is involved in developing ‘on country’ programs aimed at helping at risk young people through interaction with positive role models from within their local community.